The holidays should be an enjoyable time that is spent with family and friends. It’s easy to get caught up in the stress that many people feel – between family feuds, scary credit card bills and the hectic pace. 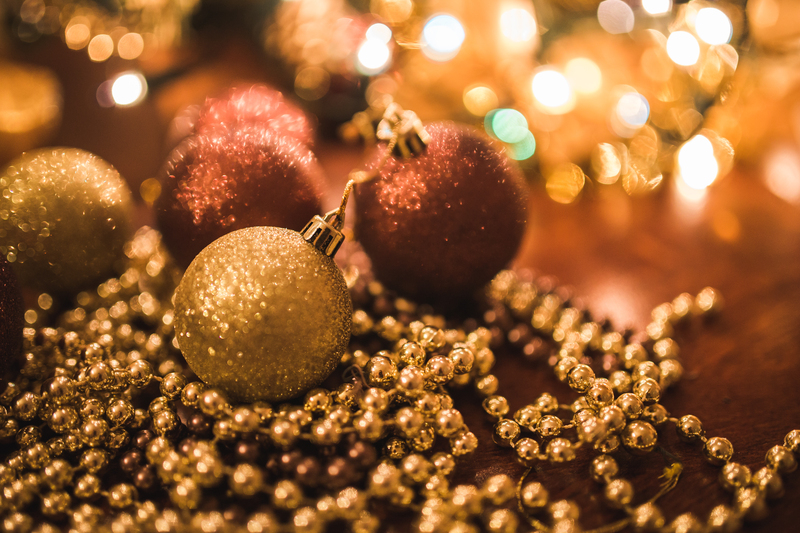 Whether you are rushing to decorate the tree or struggling to find that last minute gift, there are a lot of factors that can make us feel anything but peaceful. Check out the tips below to make sure you have the insurance you need and to help you stay sane into the New Year. Your most valuable possessions may not be fully protected by your homeowners or renters insurance. Some items that may not be covered include cameras, collectibles, computer equipment and jewelry, just to name a few. We will touch more on this topic next month but if you want to ensure your valuables have coverage, talk to your insurance agent. The idea behind any type of insurance is to protect yourself from unpredictable incidents. With the chaos around the holidays comes increased risks. Accidents such as Christmas tree fires, injury from falling while putting up decorations or a visitor slipping on an iced-over walkway are all incidents that come along with the holiday cheer. Having homeowners insurance is generally a good idea, but during the holidays, protecting your family and home should be one less thing to worry about. Life insurance will provide you with peace of mind in the event that you are not around to care for your loved ones and to insure their day-to-day survival is guaranteed. The thought of a loved one passing is never a happy thought but an eventuality that is necessary to prepare for. There are certainly emotional stressors, but there are often financial hardships as well. A secure future, free from worrying about how to make ends meet, is a strong step toward peace of mind. Carve out some time for yourself as soon as you start to feel overwhelmed with the hustle and bustle of the holidays. It’s easy to be consumed with worry about the future that we lose sight of the present moment and what is important. Be sure to appreciate each day and the things that matter most. Remember the reason for the season. The holidays are about spending time with family and friends. Keep these tips in mind to ensure a secure future, free from worry and a step in the right direction towards a peaceful mind. Simply contact us for any questions or guidance regarding your insurance.